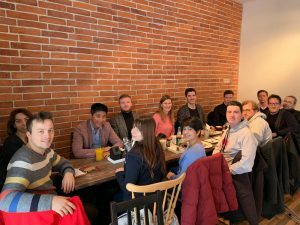 Last sunday we had our new year’s brunch! 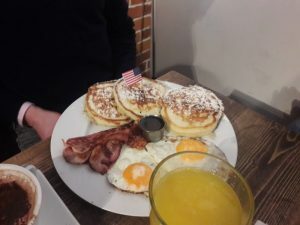 We decided to try something new and thus we went to Mr. Pancake in the English Garden. A fun day with friends and tasty dishes! Next Post Welcome Fay and Marius!